I actually tell all of my friends to go to them, as they are pretty much top notch. They were very fast, the work was great, and there were no flaws. I would tell a friend to use them, always buy and never lease, and that I trust his people completely. They were extremely quick to respond to questions or concerns, and they came out and installed it flawlessly. 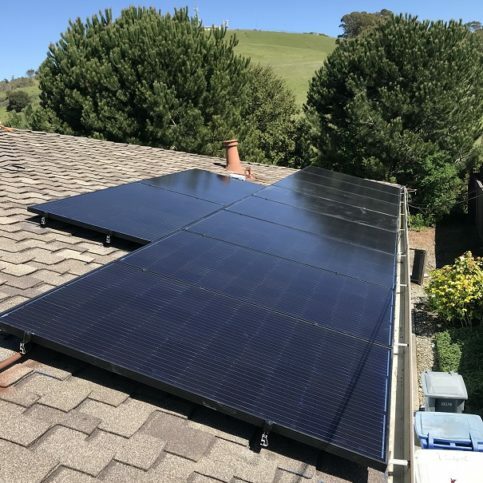 Solar Harmonics Inc. designs and installs photovoltaic solar systems for residential, commercial, and agricultural clients throughout California. In addition to providing systems that are designed to offset energy costs and reduce carbon footprints, the company has the in-house capabilities to install battery backup systems. DIAMOND CERTIFIED RESEARCHED CAPABILITIES ON Solar Harmonics Inc.
Company Name: Solar Harmonics Inc.
DIAMOND CERTIFIED RESEARCHED ARTICLES ON Solar Harmonics Inc. Solar Harmonics installed the solar panels on this house. 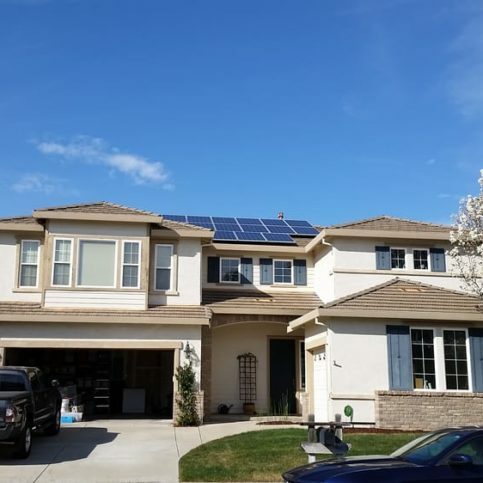 Solar Harmonics has been designing and installing photovoltaic solar systems for residential, commercial, and agricultural clients throughout California since 2008. In addition to providing systems that offset energy costs and reduce carbon footprints, the company is qualified to install battery backup systems. 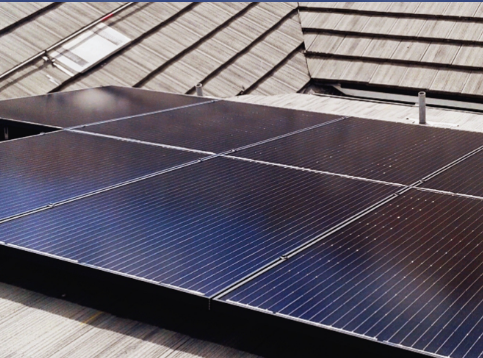 If you’re planning to install a solar system on your property, make sure you know the benefits of ownership versus leasing. For many large purchases (homes, vehicles), there’s a time to lease and a time to buy. 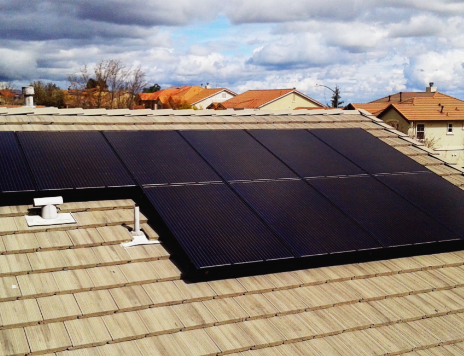 However, according to many experts, solar systems shouldn’t be on the list of potentially leasable items. Take full advantage of tax credits. Pay the principal quickly and boost the value of your home. 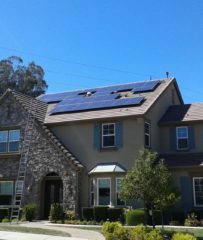 Q: How much will it cost to complete my solar project? A: It depends on your unique needs. 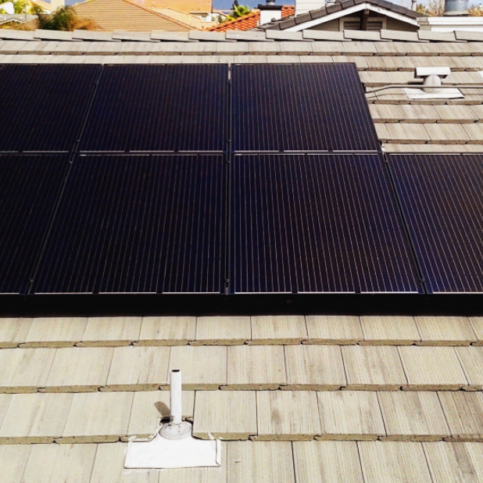 If you use a lot of power, you’ll need a lot of solar panels, but the opposite is also true. Q: Will my current solar system be enough for my future needs? A: If you’re going to be using a lot more power in the future—for example, if you buy an electric car or add a swimming pool—your current system might not be able to meet your needs. However, we’re very good at offsetting our clients’ historical usage, so we can design a system that will handle the power you expect to use. Q: Why are some loan program payments lower than others? A: Some payments account for the 30 percent tax credit that consumers get for going solar, but companies are allowed to show the amount of a loan payment after the tax credit, so the final amount can look drastically different from the amount another company shows. Also, those loans can carry fees up to 15 or 20 percent, which means if you have a $10,000 loan, you’ll also need to pay $2,000 in fees. Our rates are much lower than the industry average, and we try to get our clients approved through home equity loans so the interest is deductible and there aren’t any fees. 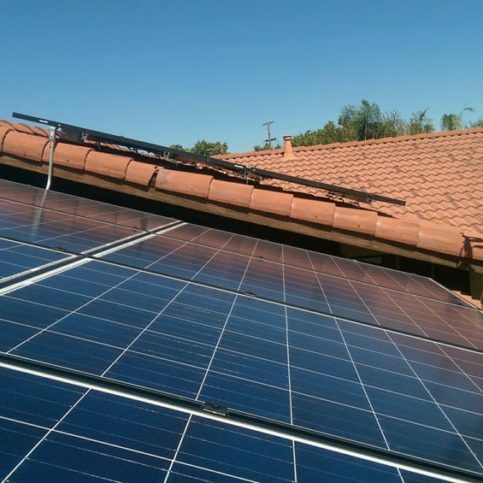 Since January 1, 2019, every solar contract has to show the amount of the financing, and that’s going to be a really big help for consumers. Q: What are community choice aggregations like Marin Clean Energy and East Bay Clean Energy? 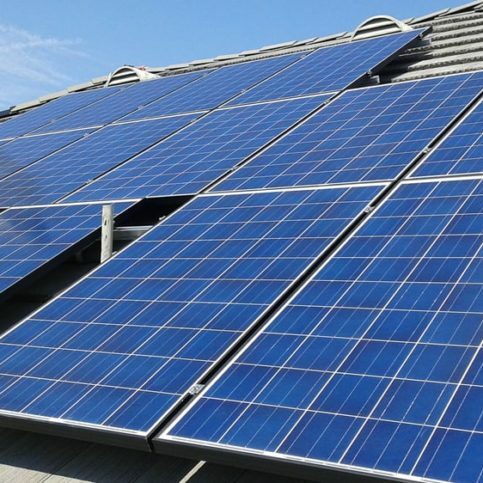 How will they affect my solar installation? A: These are companies that have partnered with or been approved by a city or county to offer Green energy alternatives to the utility companies. They provide electricity that comes from environmentally-friendly sources. 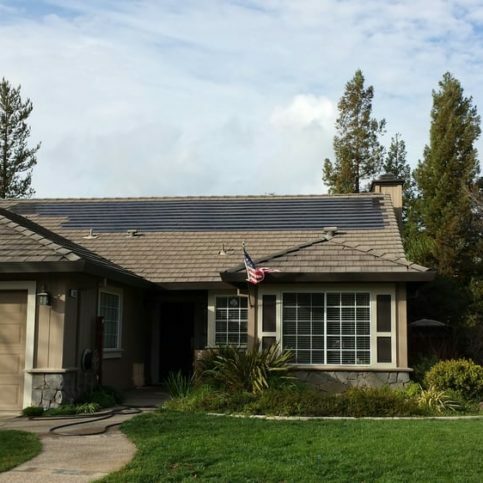 When someone with a solar energy system overproduces energy, they can get a much higher rate for that overproduction because they’re essentially selling power back to Marin Clean Energy or East Bay Clean Energy. 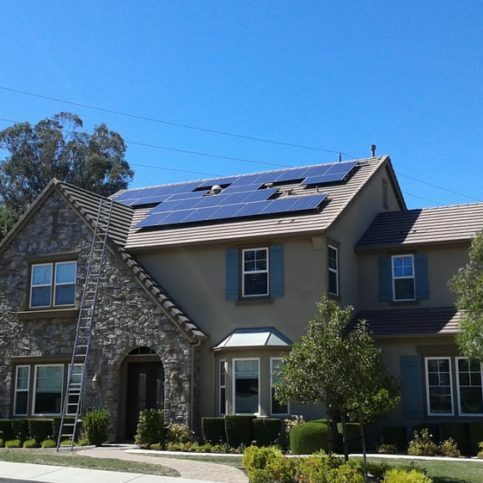 Q: Should I lease my solar system? A: We don’t recommend leasing a solar system. There aren’t a lot of advantages other than having a fixed payment. 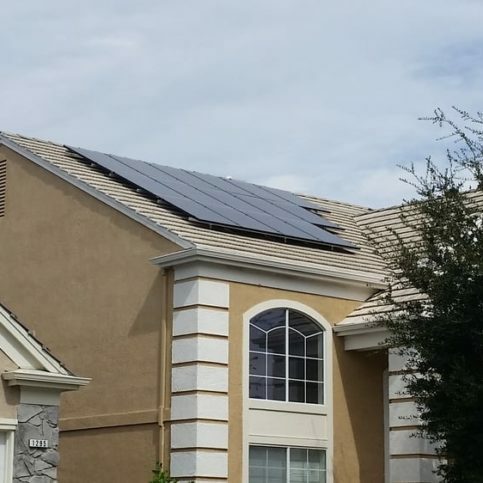 Solar comes with a 30 percent tax credit that decreases over time, but when you have a solar lease or power purchase agreement, you give that money to the finance company. We recommend owning your system and applying your tax credits to the loan principal. 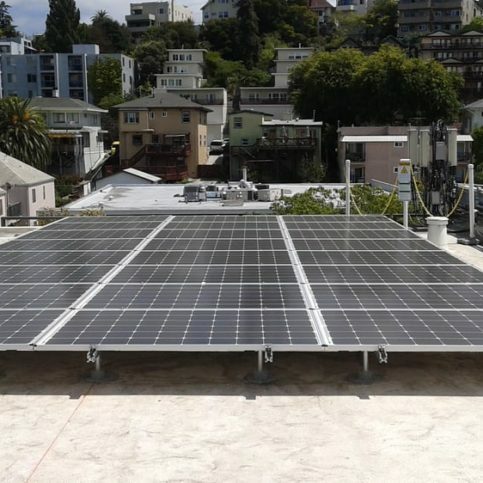 Q: Should landlords and rental property owners consider installing solar? A: Absolutely. Once the system is paid off, it’s free money for a commercial property owner—like increasing rent without any pushback. It also creates more loyal tenants because they know they’d pay more for electricity in another home or building. Also, commercial property owners get a 30 percent tax credit and an accelerated depreciation expense, so about 52 percent of the project cost comes back in the form of incentives. 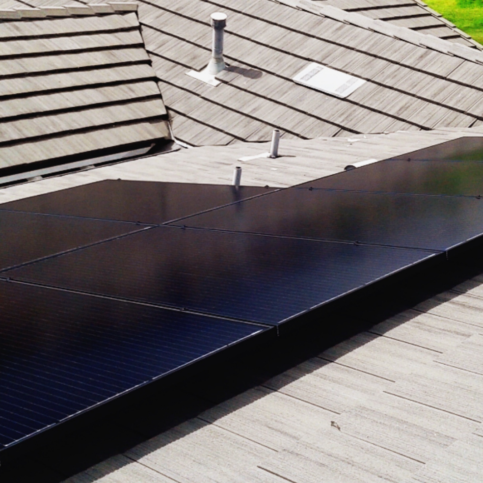 SELECTED PHOTOS FROM Solar Harmonics Inc. 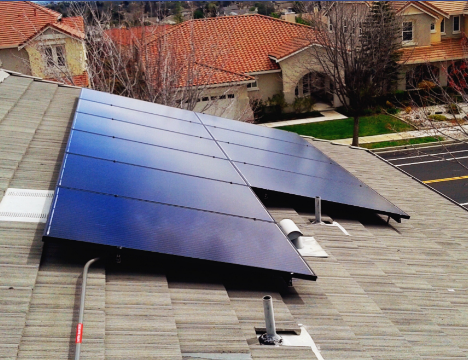 Solar Harmonics installed stand-up solar panels on the back of this house in Brentwood. 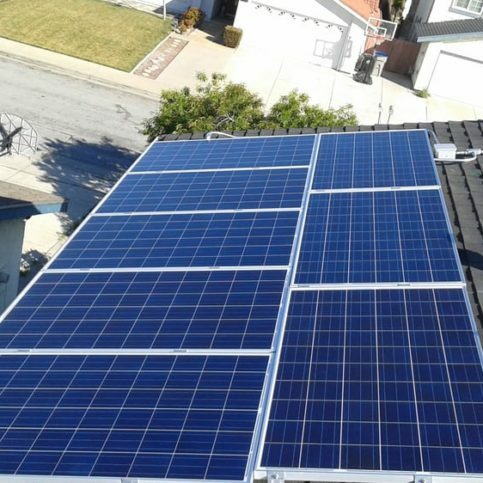 Solar Harmonics installed this solar system in Brentwood. 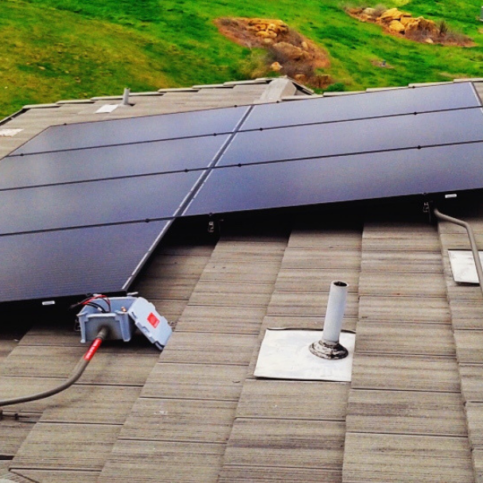 Solar Harmonics installed this solar system in San Leandro. Diamond Certified RATINGS ON Solar Harmonics Inc. 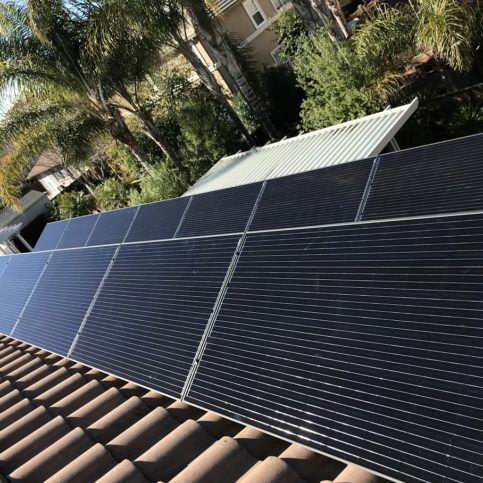 Solar Harmonics Inc. : Average 9.9 out of 10 based on 100 unique customer surveys of customer satisfaction. They have a great product, and they should use them. He was very honest about the price, and he did a good installation. I trust him a lot. They were very responsive, and they were very quick. When I had a problem with one of the converters, they came out within a week to fix it. They put it on, and it works. Jamie, the owner, was very consultative, and there was no pressure. He just gave me the information and let me make the decision that was best for me. They are very efficient, and they have great communication. They are very dependable. I just liked their professionalism and the follow-up. Very professional, very thorough, and very diligent in making sure all of your questions are answered, they also handle all of your permitting requirements. The personal attention from Jamie, and I also really liked their apps on the phone and the dashboard on their website. They have great tools. That it is a very easy process, and they make it really simple for you. It was on time, and everything that was promised was delivered. It works. They follow through, and they give you all of the options. The personal customer service, and they came to check up on the system afterwards. They made sure everything was running, and they showed us the website. Very easy to work with, and they did the job without any problems. They are easy to work with, fast, and very informative. I did a lot of shopping around, and I thought it was a good value. I would tell them that they make you feel comfortable about the whole process. They were there for every question that we had, immediately. They are very helpful about keeping me informed about all of the steps and about things to consider. The communication all the way through, it was easy to get a hold of Jamie. We just found the process really easy, and they had the best value. They were very easy to work with, and they got the work done really quickly. I really liked Jamie Duran, the owner. He was not pushy. He was straightforward and very informative. They were prompt, and they provided beginning-to-end service from the time we met the salesperson to the very quick quote that we got. The quote was clear, and we didn't have to put any money down. There was no out-of-pocket expenses, and they also arranged with PG&E to get the final hook-up done. They gave us a copy of the papers that came with it, which is a description of what you have purchased. The salesman was excellent. You have to get set up with a monthly payment arrangement if you are not paying for it outright, which was very smooth as well. I liked the ease of the whole process and the quality of the work. It was a pain-free experience, and Jamie, the owner, made me feel like I was one of his own. It was just a really great experience. They are a very good company, and they give you an estimate. They come out and do the job. They do an excellent job, and they finish on time. They did extra work at the end to make sure it was perfect. Easy to talk to, and the prices were pretty good. The product seems to be pretty good, and they hooked it up to the PG&E successfully and very quickly. They provided me with exactly what I wanted.